Update 09/05/2018: The remains were identified as Courtney Nicole Dubois, 20, of West Virginia. 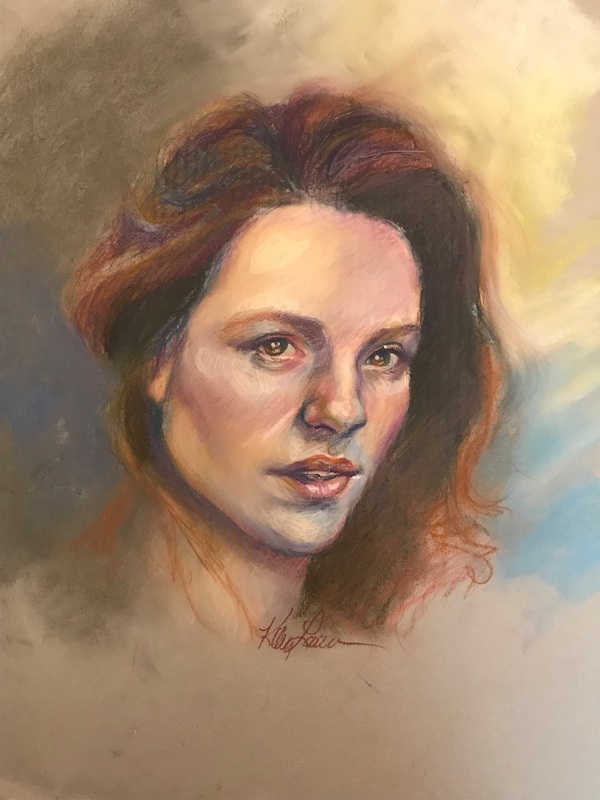 The dismembered body of an unidentified white female was discovered on August 13, 2018 at the Bartow County Landfill. The female has three distinctive tattoos. Approximate age is 18 to 35.